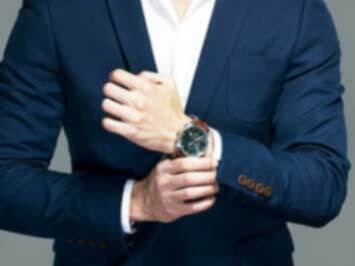 Mido Singapore carries the brand's specialist mechanical watches. Find a variety of affordable and high-quality watches ranging from retro to contemporary, as well as classy and innovative watches. You can buy Mido watches is leading watch retailers in Singapore, including All Watches, Big Time, and DFS. Visit today and find get yourself a timeless watch that lasts for generations. Visit the website to browse through the Mido watch collections and to learn more about its technology and craftsmanship. Mido is part of the Swatch Group of companies. Mido was founded in Switzerland by Georges Schaeren in 1918. Mido watches are available from 2,500 official retailers in 50 countries. Do you want to receive more offers from Mido by email?